The Country House Gallery has one of the most diverse collections of prints for sale anywhere in the world. 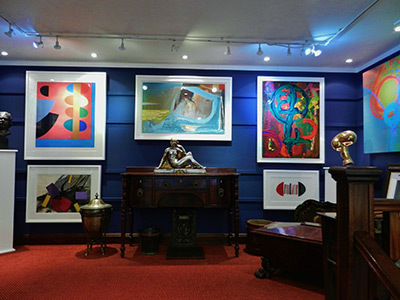 With over 30 years experience in both antique and contemporary prints our goal is to offer as wide a selection of art as is possible and a first class service to our buyers and collectors. Our web site however is very new and it will take us years to catalogue our extensive collection. If there is anything you may require therefore please do not hesitate to contact us by e-mail or by phone and we will endeavour to fulfil your requirements.